The most comprehensive report regarding solar resale value was conducted by the Berkeley National Laboratory, (“LBL”) funded by Department of Energy’s National Renewable Energy Laboratory (“NREL”) in 2015. A 5 kilowatt (kW) solar system will offer 5,000 watts of power. LBL says that each watt of solar adds about $4 to a home’s value in California and about $3 per watt elsewhere. Thus, a home with solar should sell for about ($4 x 5,000W =) $20,000 more in CA or still ($3 x 5,000W =) $15,000 more outside of CA. Another report from Sandia National Laboratories confirms the study by Berkeley. That report, U.S. Solar Market Value Report – 1st Edition: Further Evidence that Solar Adds Value to Real Estate, looked at the sale of real estate with solar power in Arizona, California and Massachusetts and concluded that, indeed, solar does add value to a home’s real estate price. "Solar photovoltaic systems provide cost savings to the property owner in terms of avoided electricity costs that accrue over the system lifetime. From an investment standpoint, the equipment and the value of the energy generated can potentially increase the underlying property value." The study used actual market data from real estate appraisers using the PV Value tool from Energy Sense Finance, which was developed with Sandia. That way the researchers developed a market value for rooftop solar in relation to a property sale or refinance. Finally, the Solar Energy Industries Association (“SEIA”) developed a guide to valuing homes with solar energy systems for homeowners, appraisers, real estate brokers, mortgage brokers, and other stakeholders in the residential housing market. 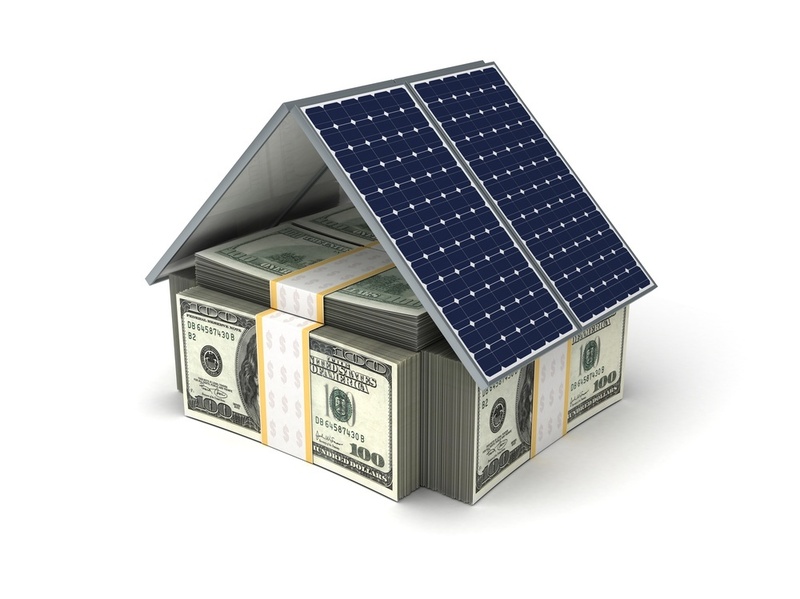 There are three methodologies that should be considered when seeking the value of a residential solar system: income approach, cost approach, cost comparison approach. Ultimately, SEIA recommends using the income approach. Even if you do not stay in your home for the entirety of the average payback period (8-12 years), according to these studies, you will recover your investment when you sell your home. Also note, the average premium that comes with solar, $15,000, is not discounted by the 30% federal tax credit or the 20%+ savings gained through a Solarize program. Thus, not only will you get your full investment back when you sell your home, you will very likely come out way ahead. For more information about whether your property qualifies for a solarize program in Georgia, visit SolarCrowdSource.com or call us at 678.695.8750.